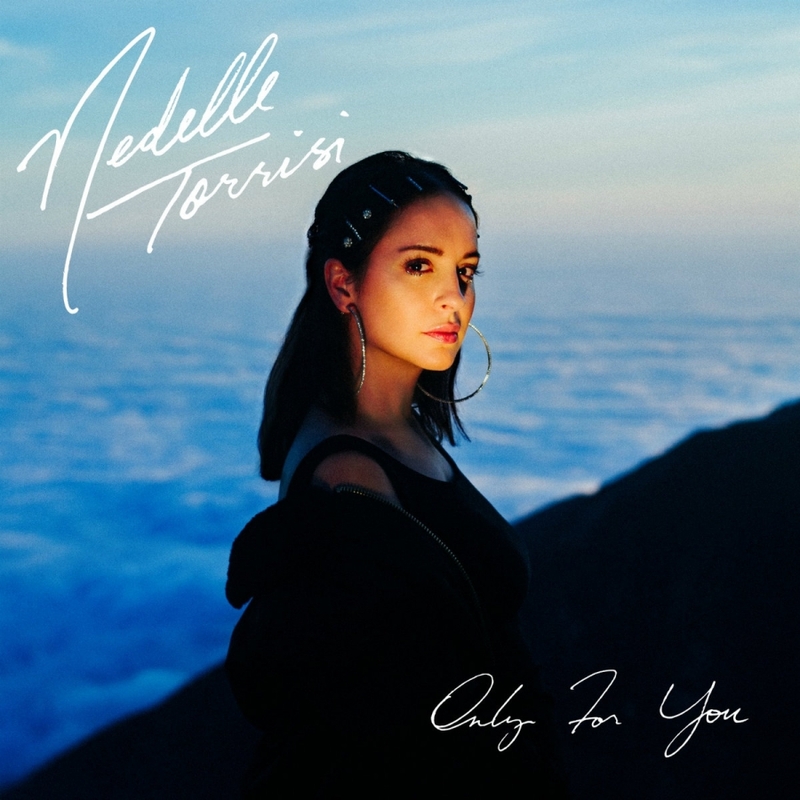 Advice columnist Nedelle Torrisi’s musical versatility heads toward the domain of soft adult contemporary in her upcoming album Only For You, with allusions to the pitfalls and complexities of monogamy no doubt gathered from her time writing as Advice from Paradise. A steady fixture of the indie scene, Torrisi is known by some for her work as one half of experimental project Cryptacize, as well as for her contributions to Ariel Pink’s Haunted Graffiti, Sufjan Stevens, and John Vanderslice. Listen to the featured single “Complicated” before Torrisi’s album release party tonight at the Bootleg Theater. Only For You comes out on May 18 via Frenchkiss Records. 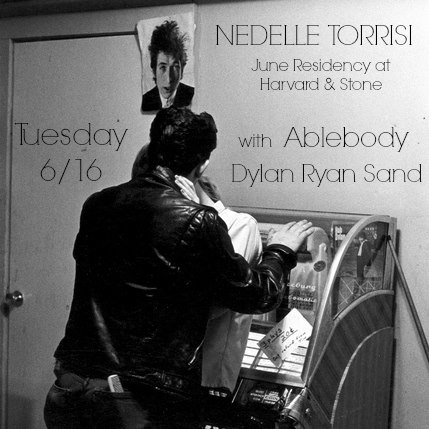 If you missed Ablebody's performance at Young Lovers' Pehrspace residency, which included a preview of their new songs, fear not: the Hochheim brothers are playing tomorrow night at Harvard & Stone to support Bay Area musician Nedelle Torrisi for her June residency. Torrisi is a multi-instrumentalist who has toured with the likes of Sufjan Stevens, Of Montreal, and Deerhoof, among others. Also supporting will be Dylan Ryan / Sand, drummer Dylan Ryan's (Cursive, Icy Demons, Herculaneum, Tim Kasher) LA-based progressive jazz project.